It's safe to say all USC students know who Neil Armstrong is - but do they know there's a statue in his honor hidden on campus? 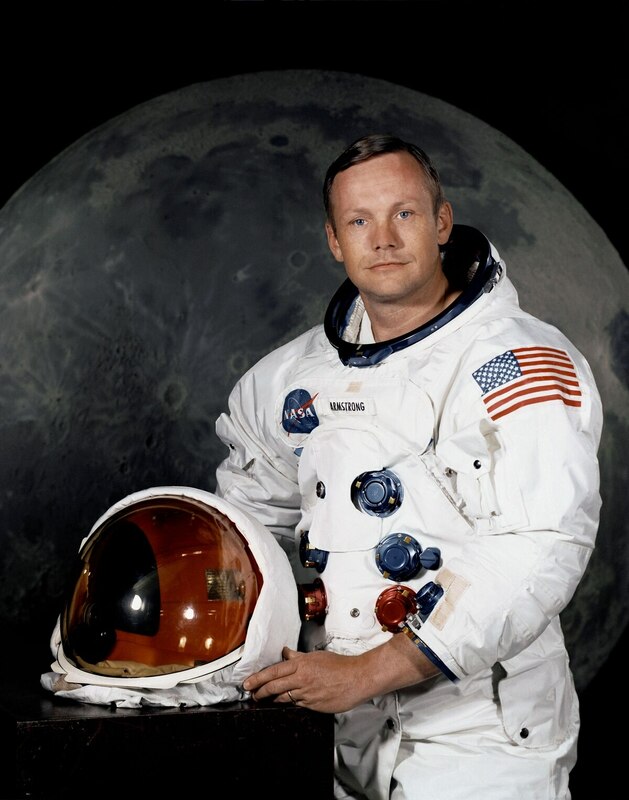 It's safe to say all USC students know who Neil Armstrong is – but do they know there's a statue in his honor hidden on campus? Here's Caitlin Plummer with today's Trojan Tales. Contact Radio Executive Producer Caitlin Plummer here.